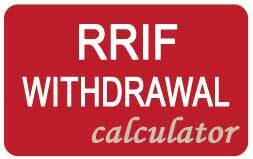 The Conservative government's new 2015 budget changes the rules that require retirees to start withdrawing cash from their registered income funds (RRIF's). 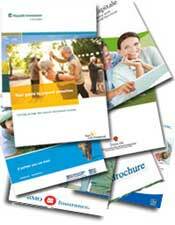 Canadian seniors are now living longer and that is why the changes were made. 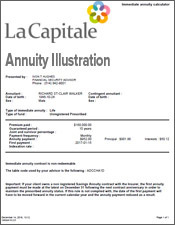 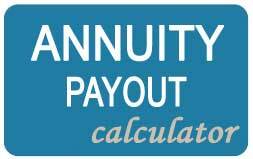 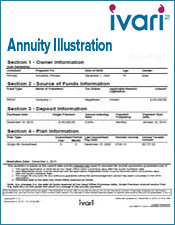 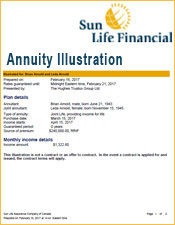 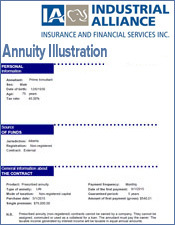 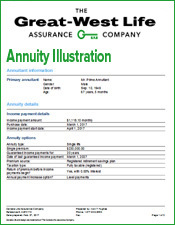 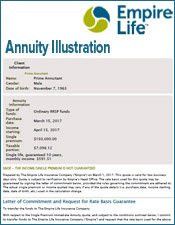 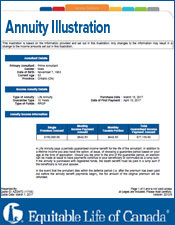 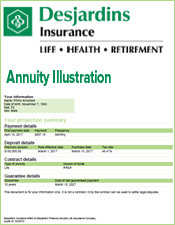 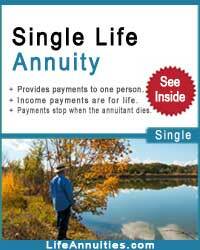 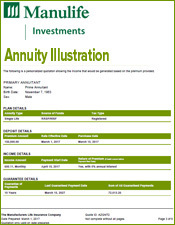 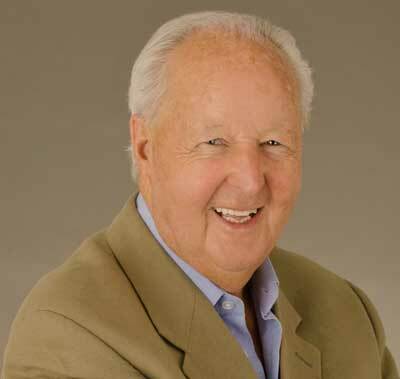 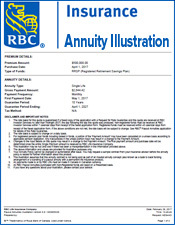 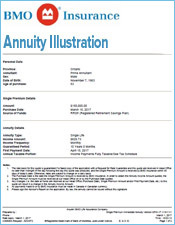 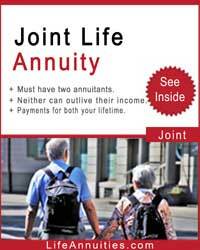 Under the law, Canadians aged 71 must convert their RRSP into a RRIF or an annuity. 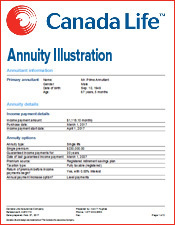 Below are the minumum percentages Canadian seniors must draw down their RRIFs annually commencing no later than age of 71. 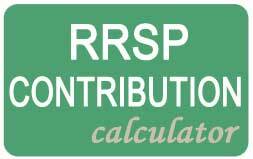 Province AB BC MB NB NL NS NT NU ON PE QC SK YT Please select an item. 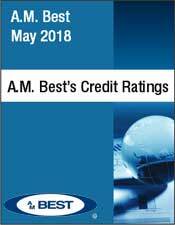 Gender Male Female Please select an item. 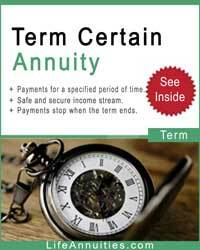 Your Age 60 61 62 63 64 65 66 67 68 69 70 71 72 73 74 75 76 77 78 79 80 81 82 83 84 85 86 87 88 89 90 91 92 93 94 95 96 97 98 99 Please select an item.